All B & V Kids products are hand made in the USA! Few companies can boast about that these days. What I love about their selection is that they carry organic fabrics as well, which to me is important if my baby spends a lot of time napping in his stroller, I would prefer him to sleep on something not treated with pesticides. 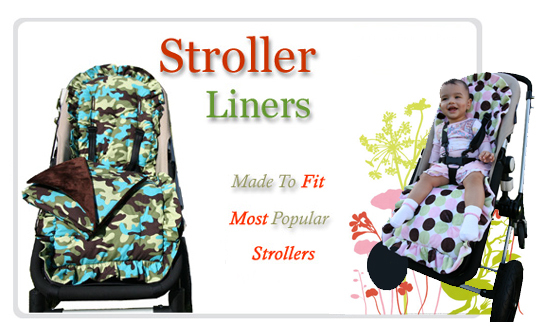 We'll be receiving the City Mini organic stroller liner from the first photo. The stroller liners are priced at $68 each, even the organic ones. There are a few fabrics that are $72 each. 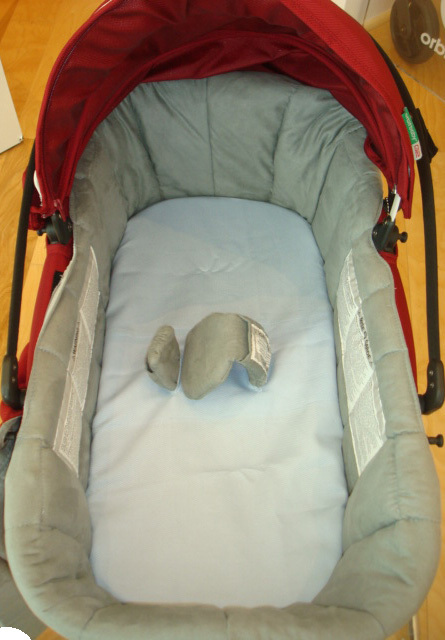 They have various options (like cute girly ruffles) and the size fits most popular strollers. 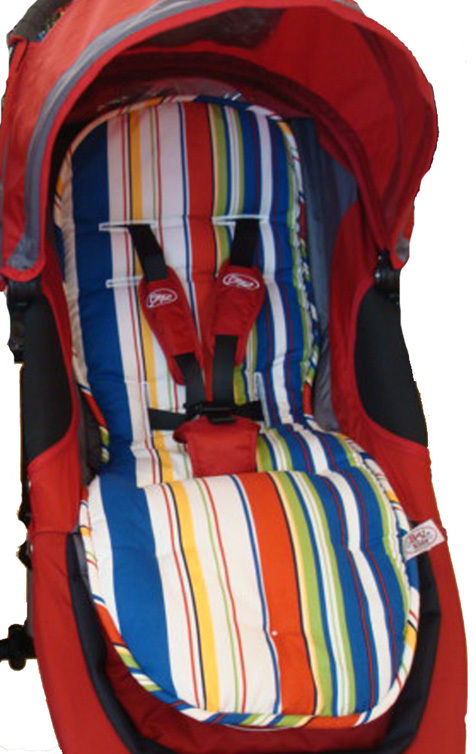 If you have a convertible car seat that you want to last more than one baby, you may be interested in the Convertible Car Seat Covers and specifically the Britax Boulevard and Diplomat Car Seat Covers. It may seem like a lot to pay $99, but you're saving yourself time on cleaning the car seat and extending its life. B & V Kids also carries adorable stroller blankets and custom wipes cases. 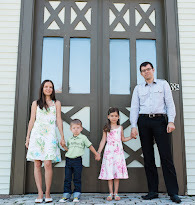 This company is wonderful to work with and we're happy to be featuring them on Eco-Babyz! 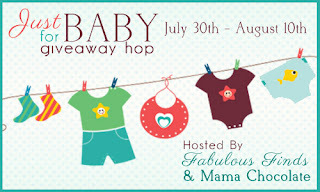 Don't forget to come back Monday, July 30th to enter the giveaway for a B & V Kids stroller liner! I am so excited to see such fun options for carseat covers. I'm hoping it will help with small pee pee accidents and maybe even throw up. It's quite the headache to clean the entire carseat when my guy has gotten carsick. I'm glad I like e organic options! Always love something made in USA! I love the stroller liners! What a great idea! I love that they even carry some organic stroller liners! this would definitely be a great way to add some fun character and color to a stroller or carseat! I've never thought about stroller liners or car seat covers before. Now that I see them, I realize how much anguish I could have avoided if I had something like this. Who hasn't spent hours trying to scrub out unmentionables from their stroller or car seat? That's so funny, I was telling my husband just like week how we need to find something to protect the bassinet of our Peg Perego. Now I know exactly what I want and where to get it from. Thank you! Oh how i need a stroller liner, this review gives me netter idea. With Baby #2 having just arrived, we've been pulling out everything from her big sister. It's great to be able to use all our gear again, but not all their stains as well :/ This would be a great way to make something 'like new'!!! This is great--would also be great to change out if your second baby is a different gender! 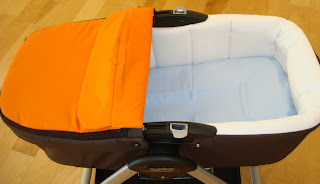 I'm not really a fan of car seat covers, but I love the stroller covers! The stroller covers ae so practical and beautifully crafted. I really appreciate that these items are made in the US. I wish more companies could say that! So many fun options! 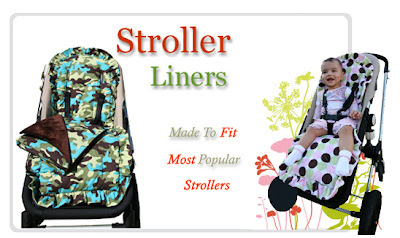 I really like the Lollidot stroller liner. I love that it is made in the USA! Also, that they use organic fabrics, and look so cute. Very nice! What a great idea, stroller liners :) They are so hard to wash up normally.